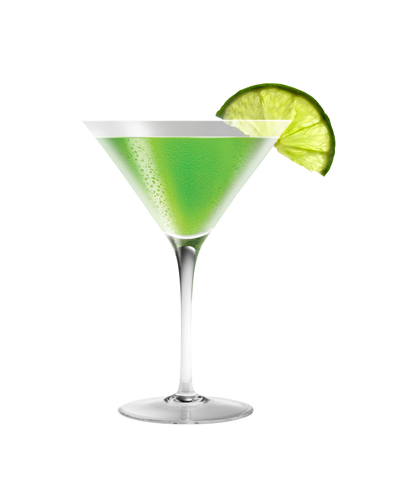 Sip cocktails, exchange ideas and get green with fun, inspiring people! Official webpage here! We share a mutual interest in sustainability and having a good time. This event spreads the news about green events in LA and explores the possibilities for self-education, change and activism through speaker-led roundtables introducing hot green topics and ideas relevant to Southern California. Here is a sampling of our first events. 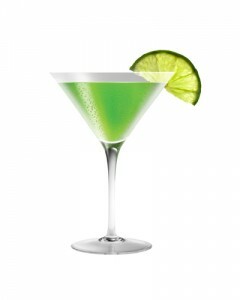 More info on the littlegreencocktail.com website! Al Seckel: Physicist and optical illusionist presents his secret new company (shhh!) and their novel approach to changing the world.